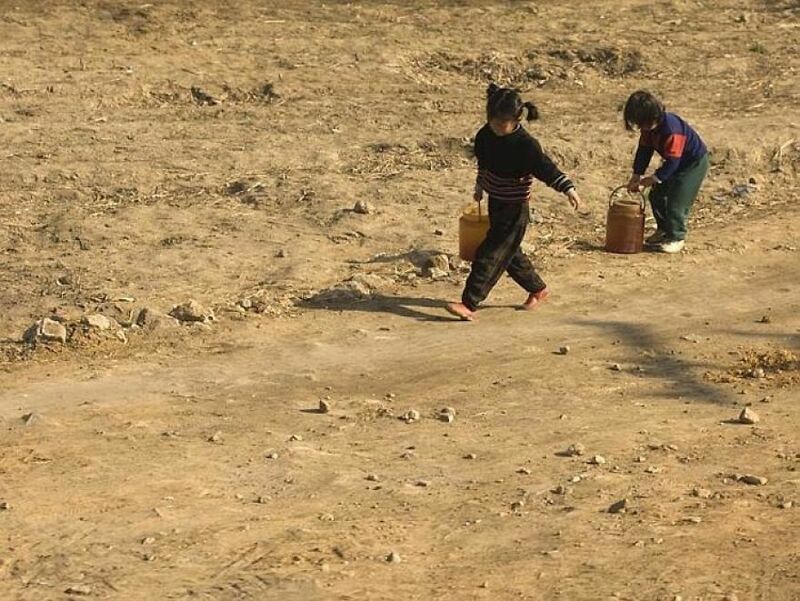 Home Pictures	These 20 Photos Of North Korea Which Were Not Supposed To Be Taken Are Sure To Break Your Heart. Since 2008, photographer Eric Lafforgue has visited the country six times taking pictures to capture the truth of the mysterious land. 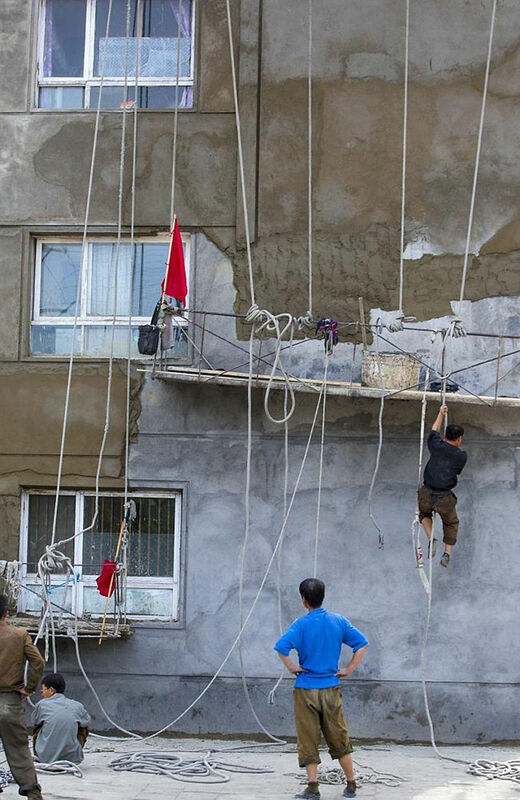 He managed to capture stunning shots that exposes the part of North Korea they don’t want us to see such as poor working conditions, soldiers not working and unfinished construction. 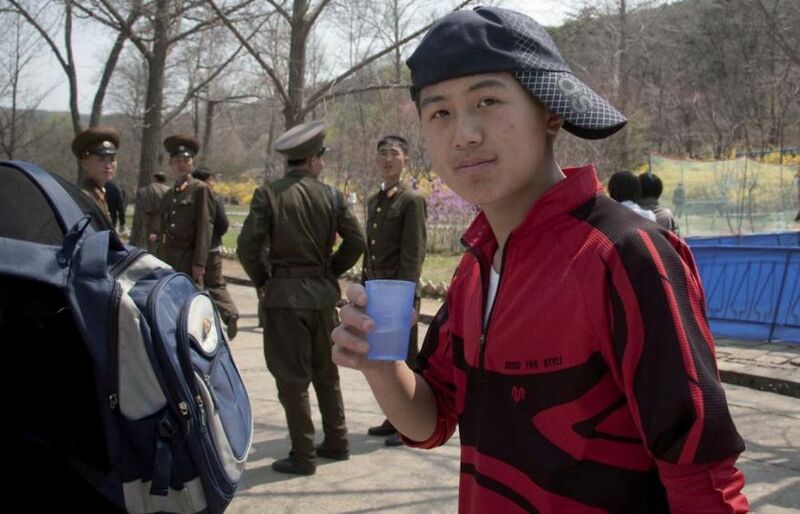 In 2012, the North Korean government discovered Eric’s secretive photography online and requested he take down the images. 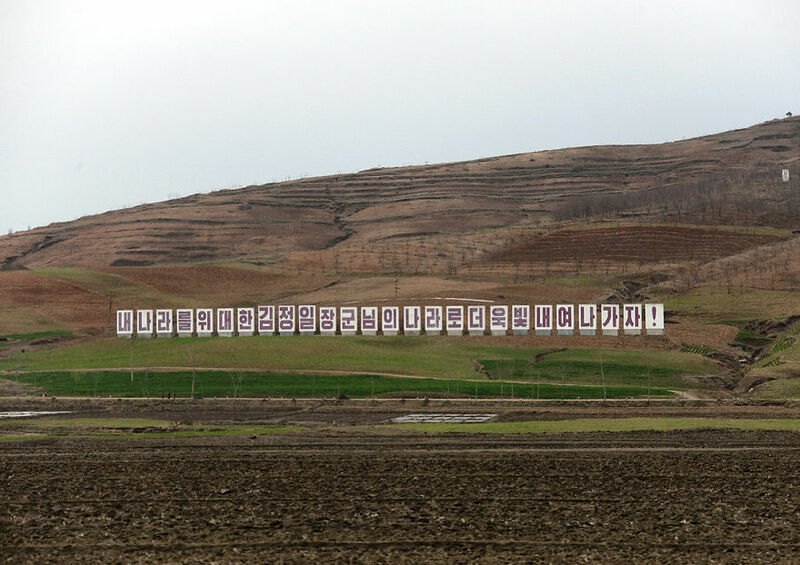 He told Bored Panda: “I refused [to take down the images] as I show all the aspects of North Korea: the good and the bad. Just like I do with any country I visit. I refused to make an exception for North Korea and they didn’t like this. Check out the eye-opening images below. 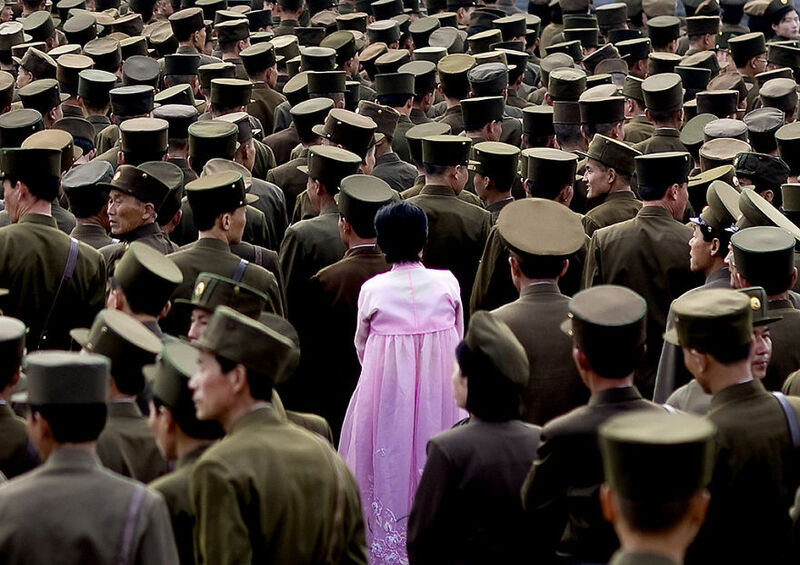 This image of a woman standing in the middle of crowd of soldiers is forbidden as officials don’t allow any pictures of the army. 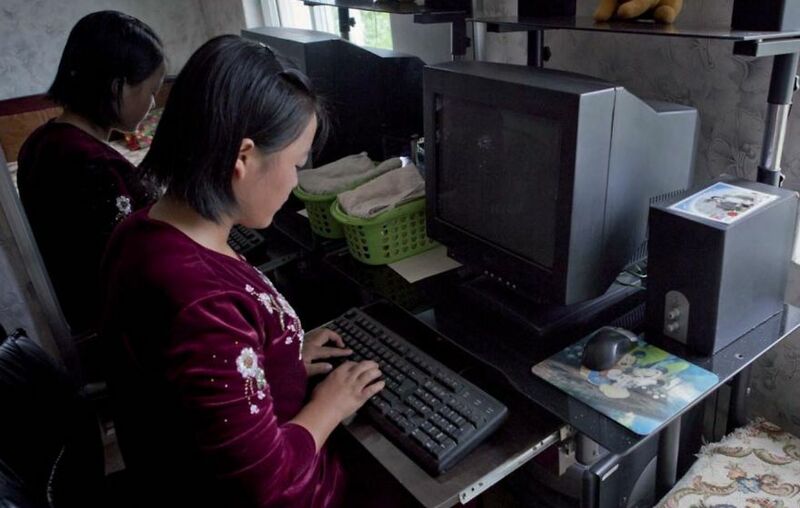 When visiting families or schools, tour guides love for you to take photos to exclaim that they have computers. However, a lot of these computers don’t even work! 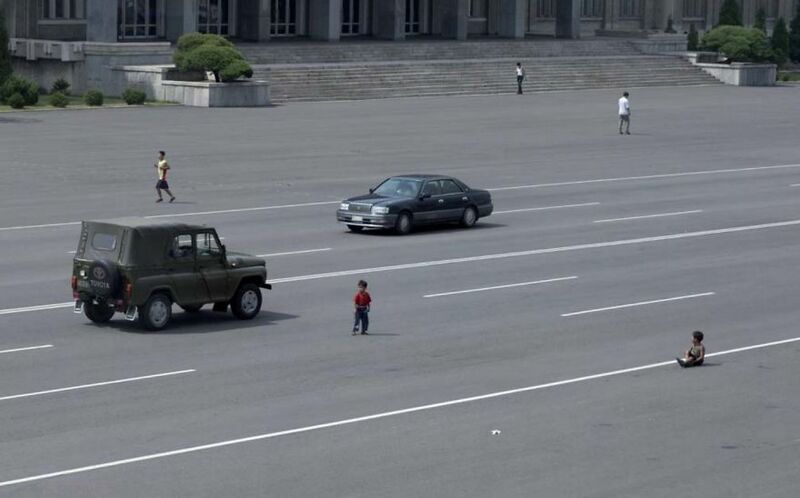 Cars have only recently become more common in Pyongyang. The ‘peasants’ are still not accustomed to seeing cars, so they take no thought to playing in the middle of the roads just the same as when there were no cars. 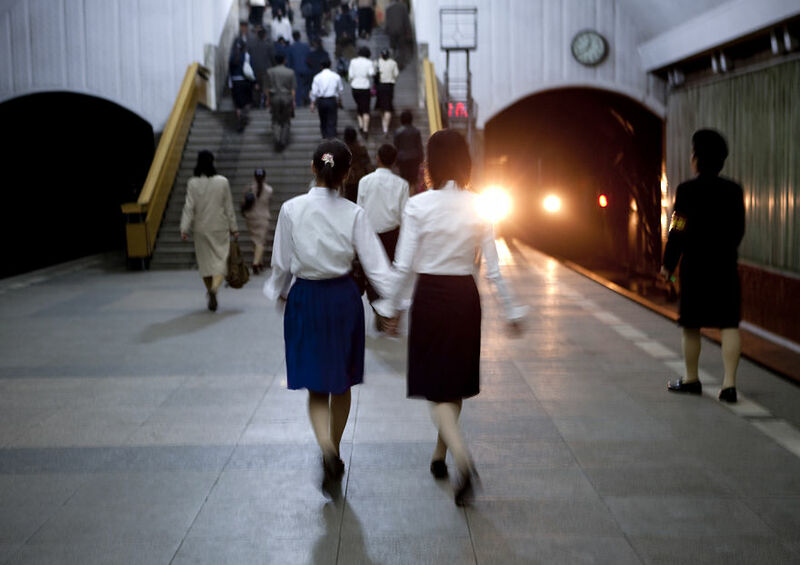 This is Pyongyang’s subway system. It is the deepest underground in the world as it can be used as a bomb shelter. This photo was supposed to be deleted as “it includes the tunnel”. 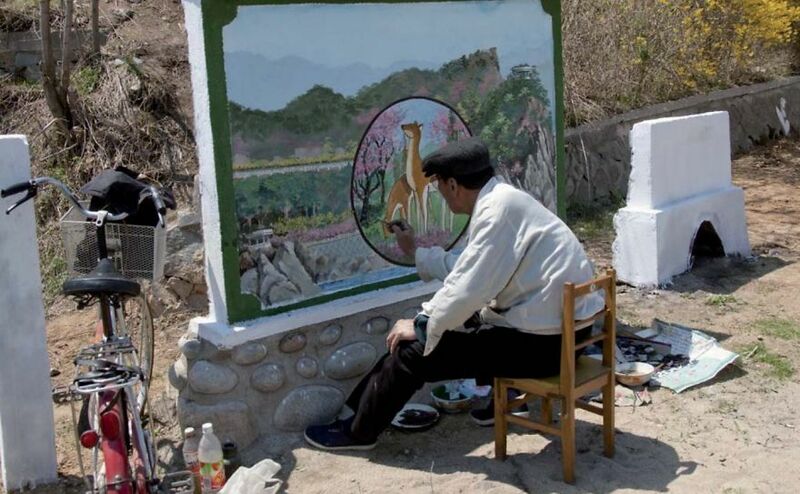 This picture was not supposed to be taken as the mural was not finished. When Eric took the photo, people started yelling at him. 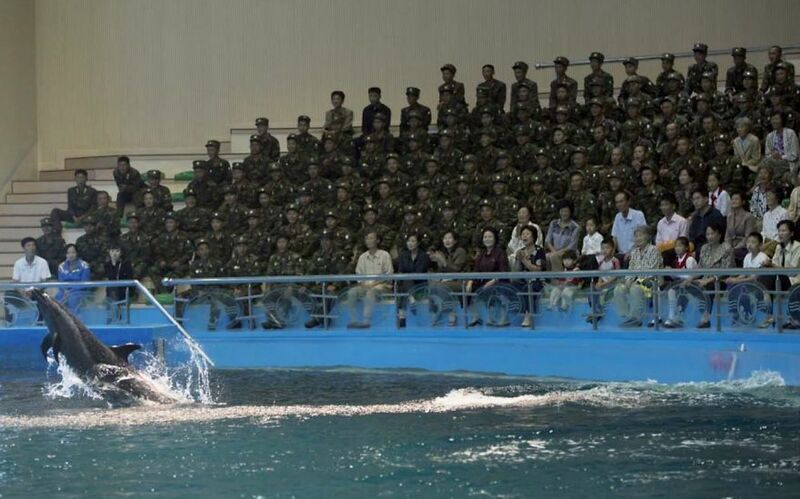 North Korea do not like anything that could make the country look anything but flawless. 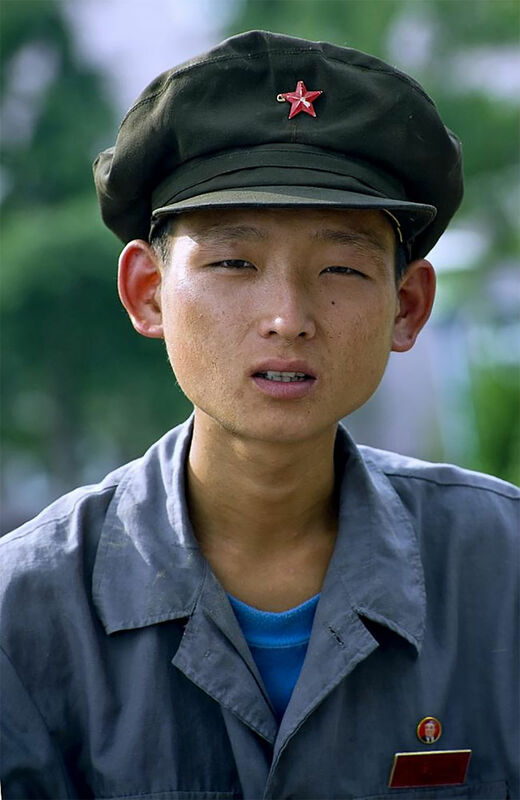 This soldier was not supposed to be photographed due to him looking malnourished. It is forbidden to take photos of soldiers relaxing. When visiting the Delphinium, you can photograph the animals and people in the crowd wearing casual clothes. You aren’t, however, allowed to photograph the soldiers who make up 99% of the crowd. 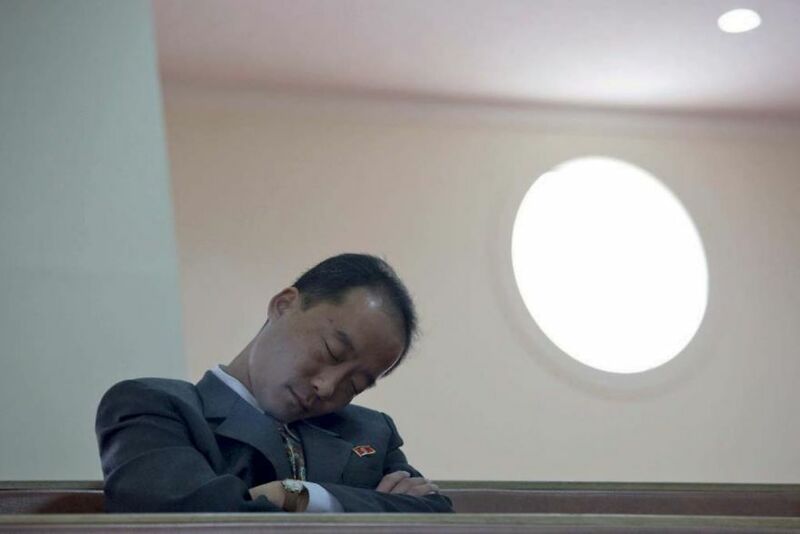 This picture of an official asleep in a Christian Church is not allowed as it represents them in a bad manner. 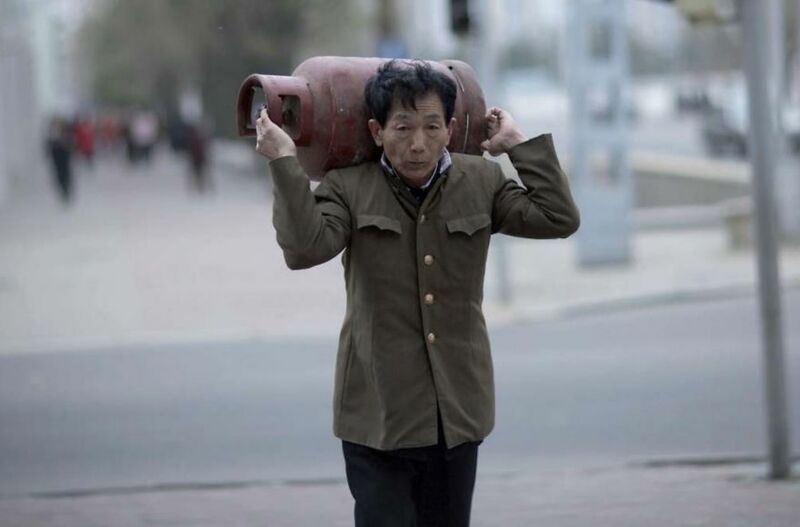 North Korean officials hate photos which show any type of poverty or struggle, as it represents the country in a bad light, even though poverty is common worldwide. Eric was told not to shoot with flash ‘to avoid scaring people’. A lot of people have never even had their photo taken in North Korea, so a flash, especially to small children may indeed be quite scary. This photo is not allowed as it exclaims the horrible and dangerous working conditions. 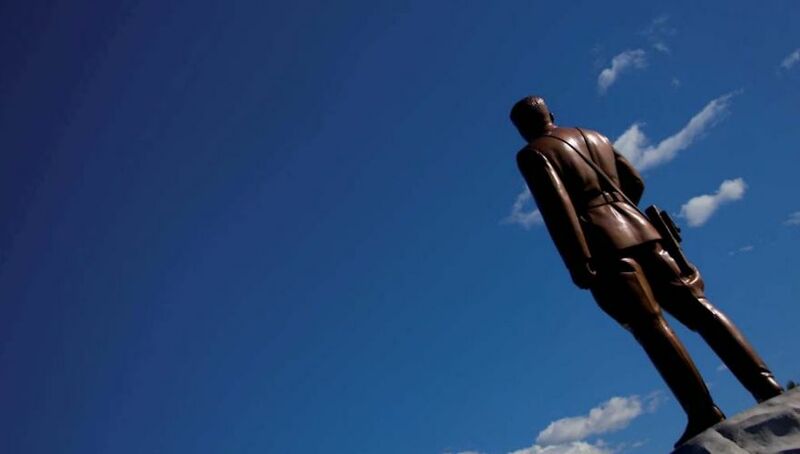 It is seen as very disrespectful to take a photo of Kim’s statues from behind. 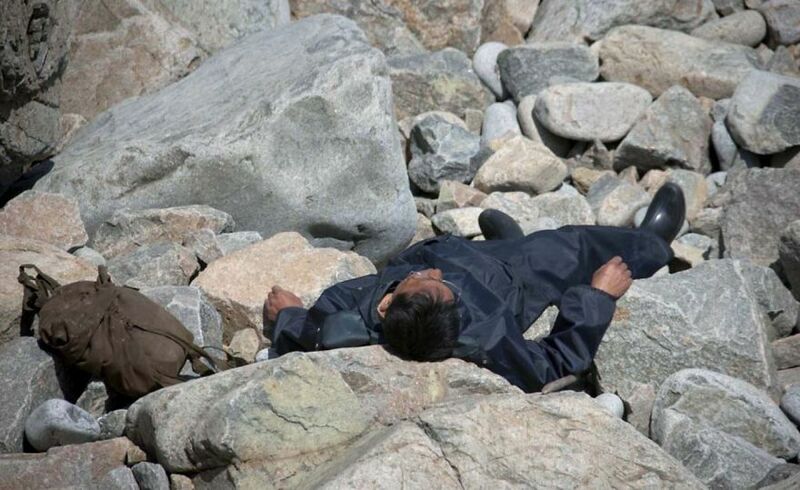 After Eric took this photo of a man taking a nap on some rocks, his tour guide asked him to to delete it ‘for the fear that western media could say this man was dead’. It is illegal to photograph anything broken down as it supposedly shows the country to look very poor, clashing with the image the government are trying to feed the rest of the world. 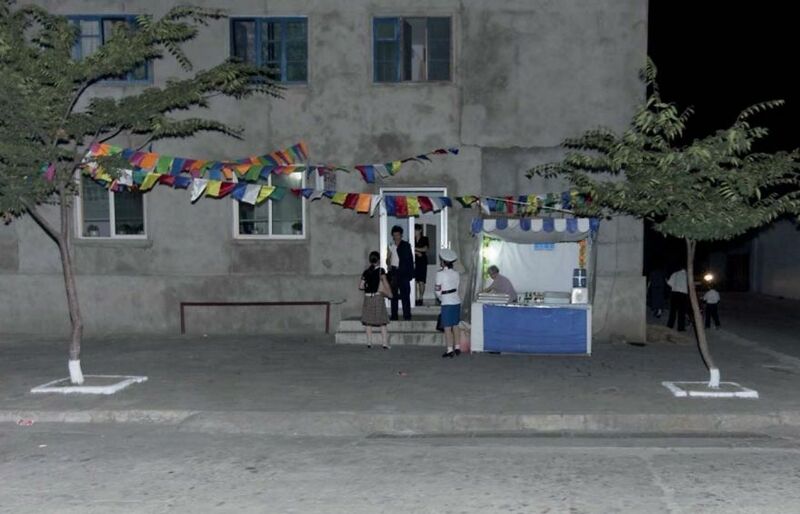 North Korea often gets power outages. 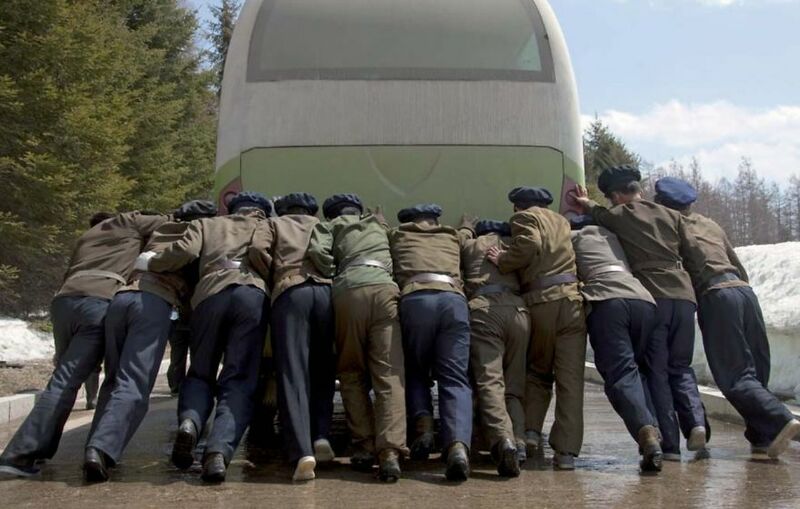 This happened while Eric was in The Art Centre of Pyongyang. 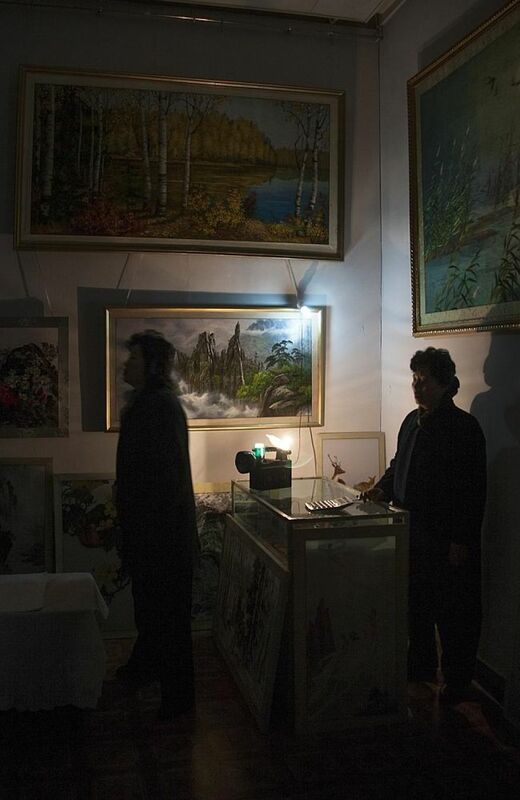 They wanted him to delete the pictures as it could be shown to portray the country as poor. This photo was requested to be deleted as the teenagers cap was worn in a ‘strange way’ and there are soldiers are in the back. 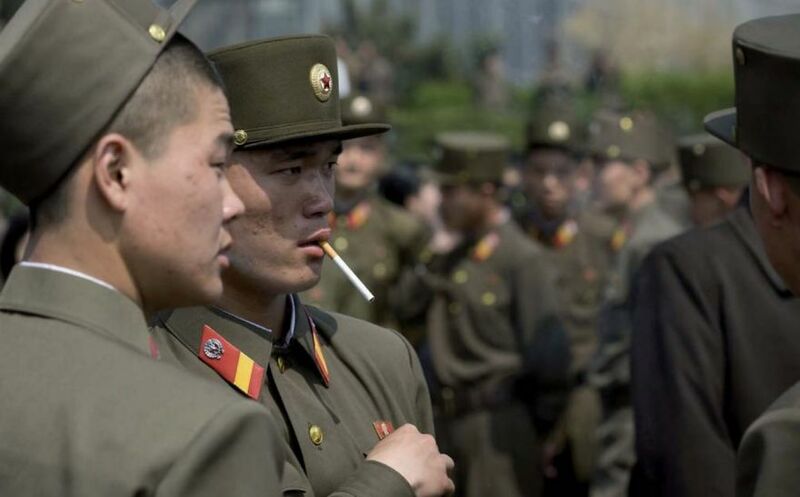 It is forbidden to take photos of the people in North Korea if they are not dressed well. The man in this photo was, according to Eric’s guide, not dressed well enough to be photographed. 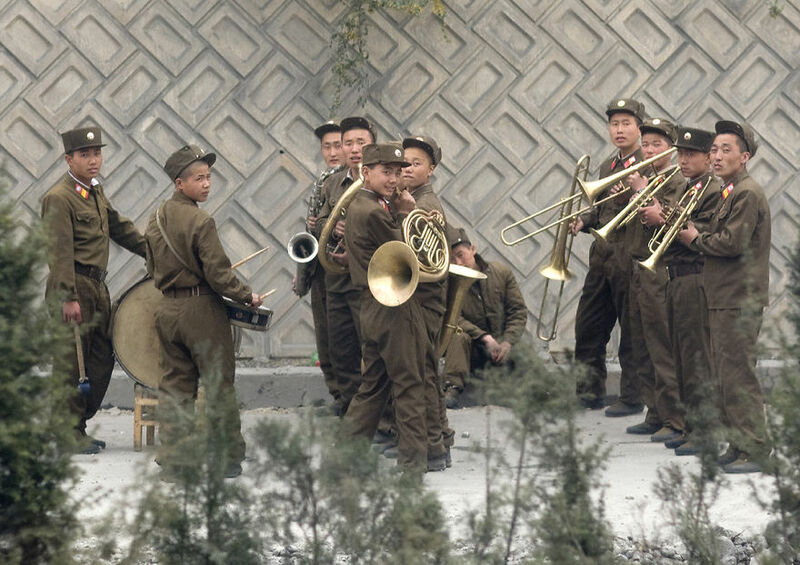 This live orchestra were playing at the side of a road as a distraction while the road was being repaired. 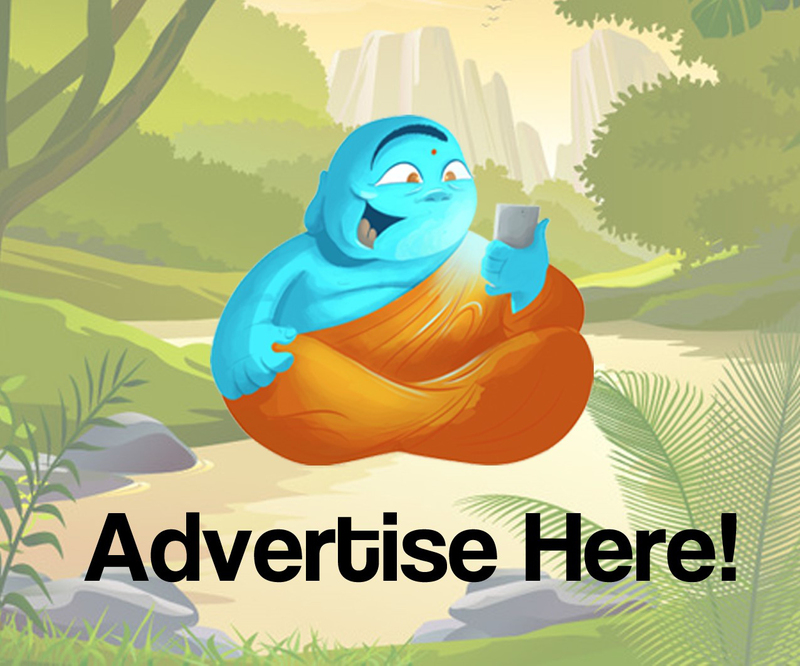 There is a lot of propaganda billboards along the highway. This one in particular says something along the lines of ‘Let’s make our country shine brighter for the great General Kim Jung II’.